The most absorbent shaving on the market! Our Classic shaving offer optimum comfort for your horse. 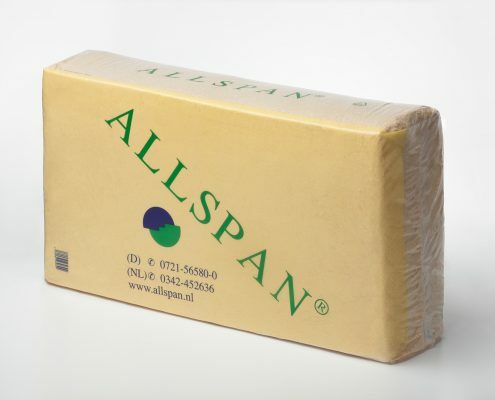 Ideal for everyone looking for a dust free bedding and maximum absorption. For a hygienic stable environment and a happy and healthy horse. Our CLASSIC shaving plus a hygiene extra! Our innovative shaving. Natural micro organism function as an extra ammonia block. 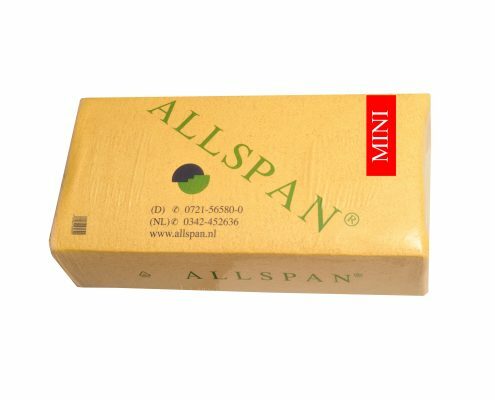 The shavings can stay box as a mattress, optimum comfort for your horse, safes time and money. 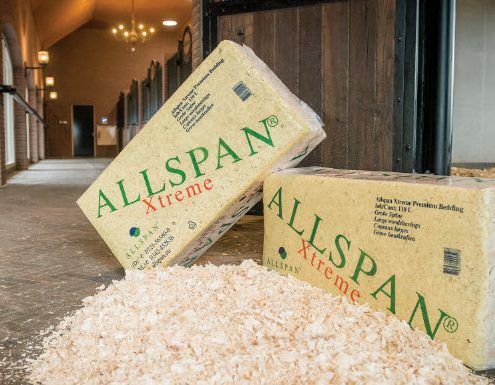 Large flake shavings – more volume in your stable! Purpose made, dust free large flake shaving ideal for veterinary clinics, horse hospitals, racing and auction days. 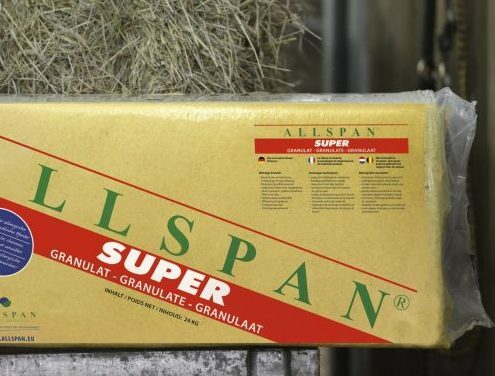 Super Granulate the economical alternative! Ideal if your stables have rubber matting. Ground wood shavings make a dust fee and super absorbed bead that is super easy to clean. 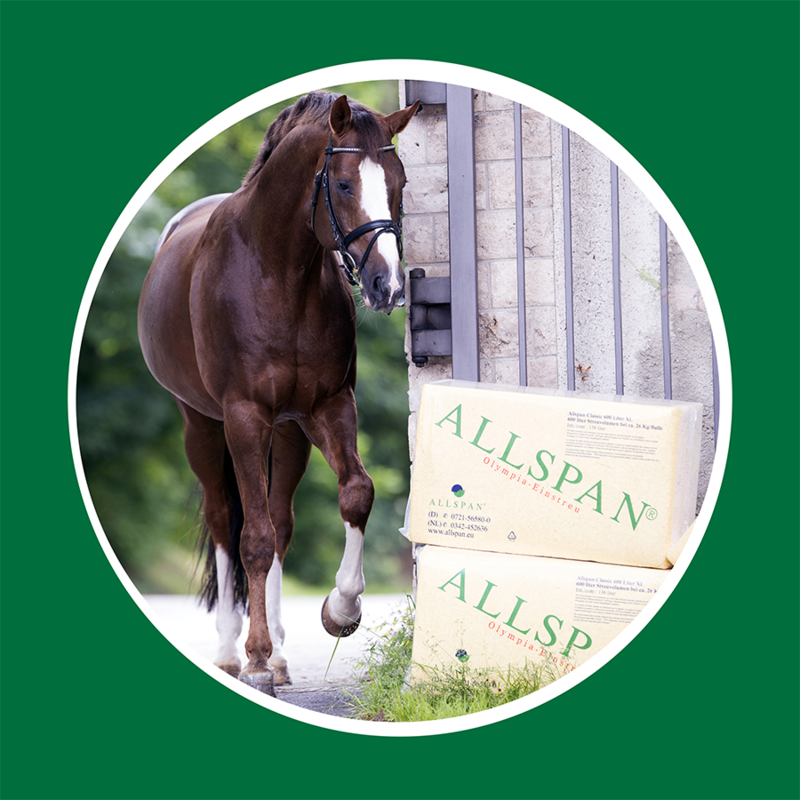 The alternative to classical shavings, safes mucking out time and money. 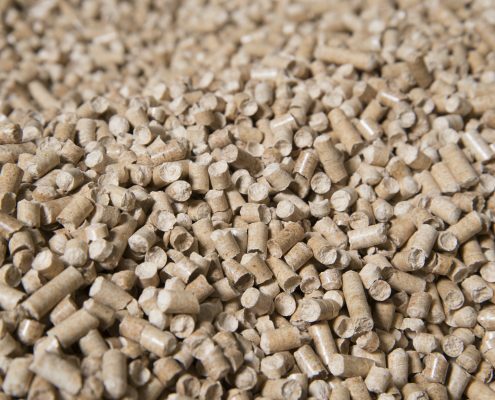 Soft wood pellets specially made for horse bedding! 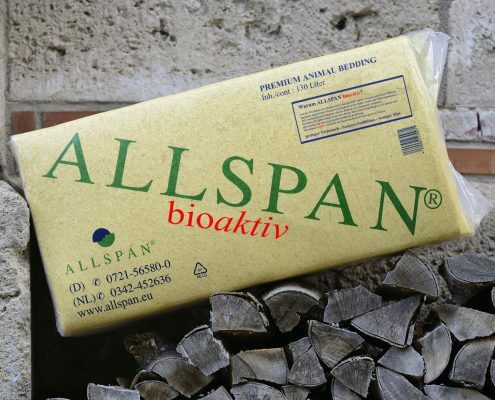 Extra soft wood pellets offer an maximum of absorption. Easy cleaning and quick decomposition. Wood flower – the economical, hygienic bedding for your animals. 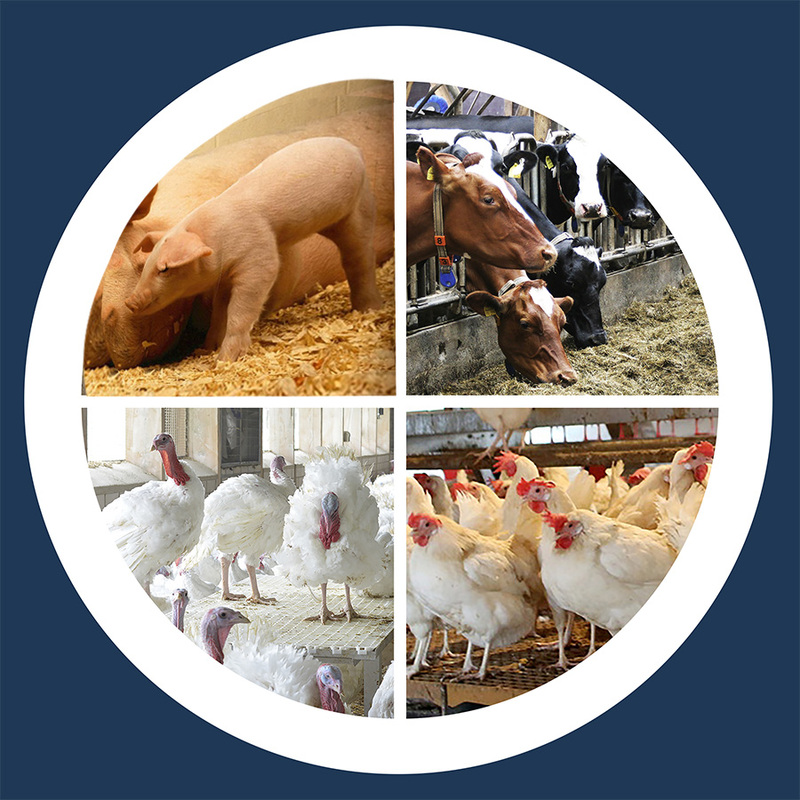 Our fine grained, aseptic wood flower is ideal for dairy farms, pig farming and animal transportation. An unbeatable combination for your stable! 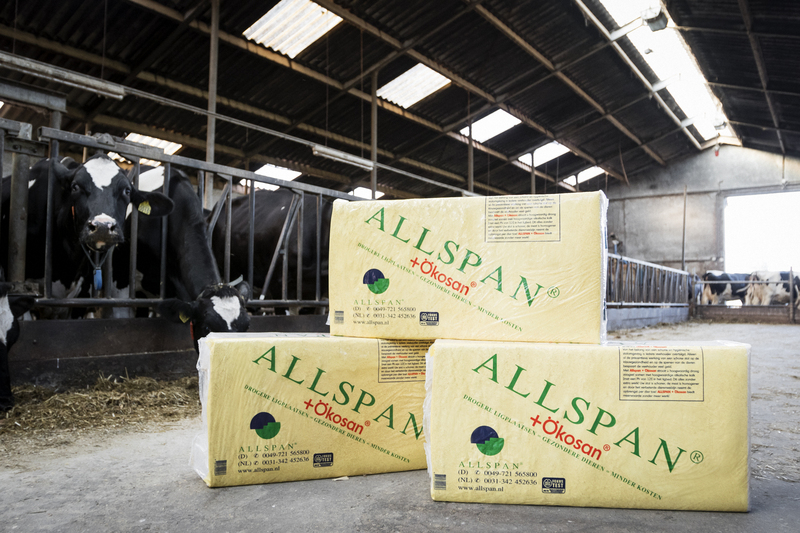 The ideal bedding for dairy farming. 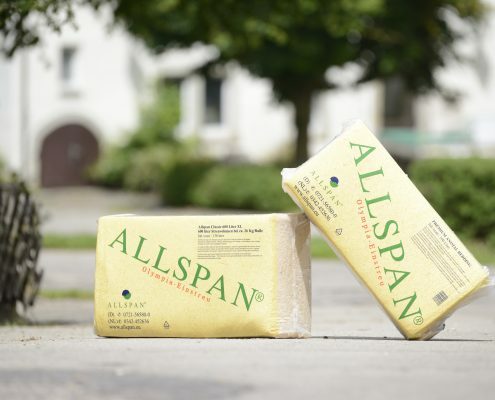 Our special soft wood flour combined with a aglime. A skin friendly, non slipping bedding that safes work, time and money. Our solution for your dairy farm. 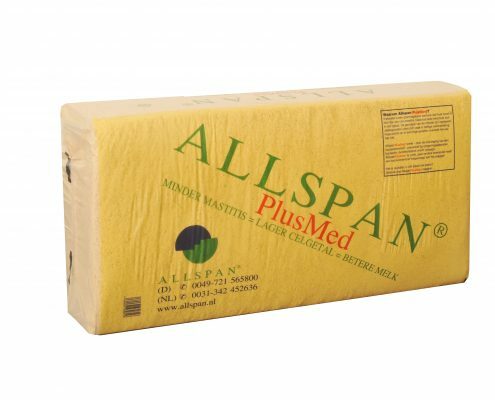 With our specially developed would flour bedding bovine mastitis becomes a problem of the past. Healthy cows, better milk quality, better milk prices! Extra dust free soft wood flour! 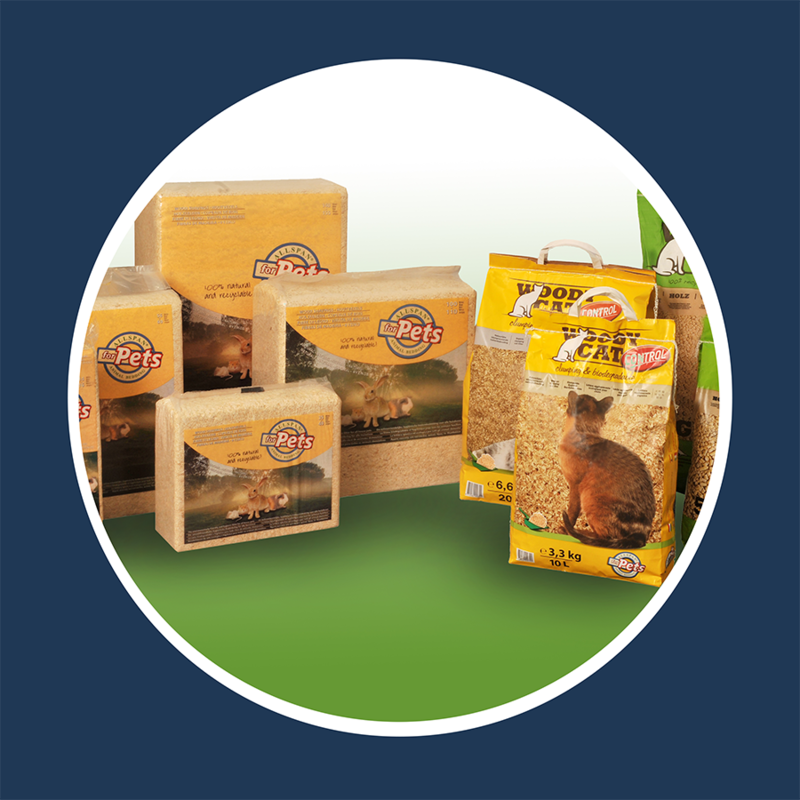 Double de-dusted soft wood flour, perfect bedding for delicate breeding stock, calfs and piglets.